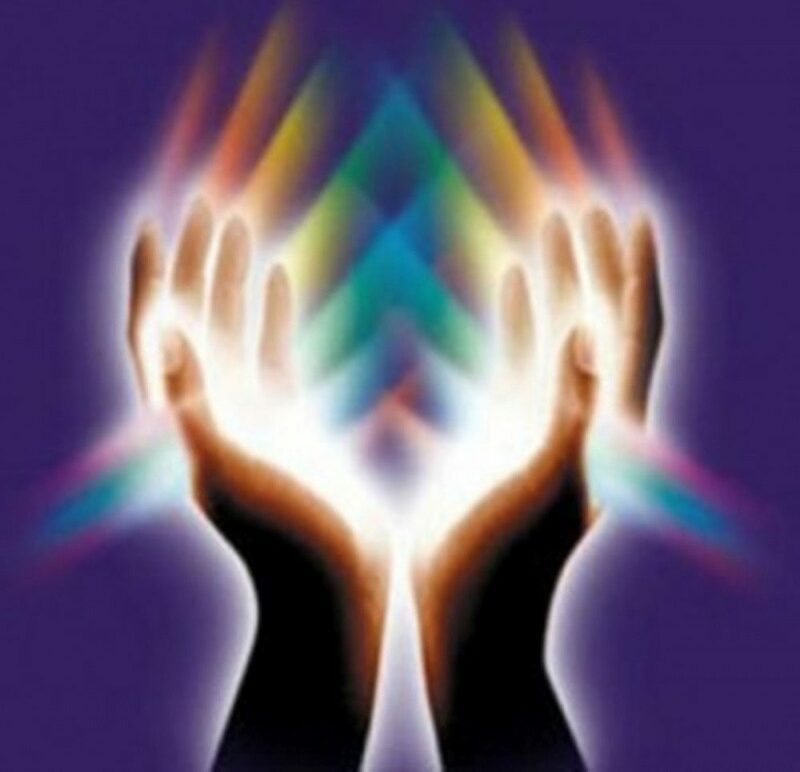 The G8 summit is scheduled to take place from July 7 to July 9, 2008 at Toyako, Japan. India will be one of the five non­memeber countries participating in the G8 summit. 2008. Ganesha analyses India’s schedule for G8 summit and some surrounding events. 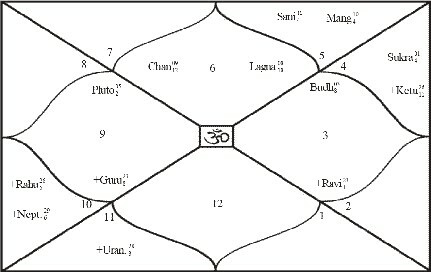 chart while Moon is also in the fourth house of India’s chart. 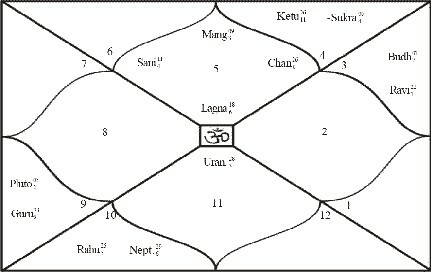 The fourth house of any chart is considered negative for the authority and success of the entity. 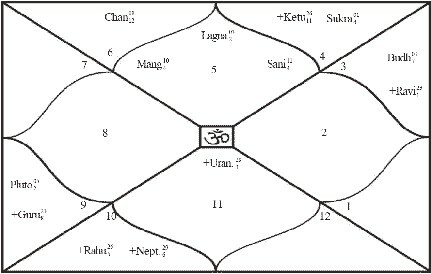 (Simha) and as suggested above, the ascendant of the meeting chart falls in the fourth house of India. 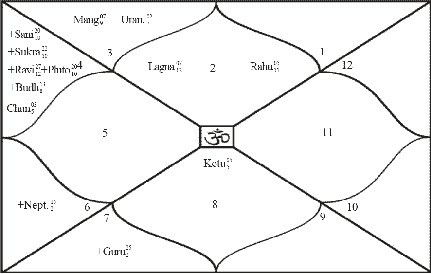 Despite the outcome of the meeting being negative, at least Moon, the Lord of India’s third house of communication is sextile to her own house and is placed trine from the ascendant. Ganesha thus feels that India may be able to push harder on matters of its interest and disinterest regarding US and may also be able to press for some favourable clauses. Though the US authorities may understand India’s concerns, it seems that India may not come out as a clear winner. Aah! This seems to be the only meeting in which India may shine. 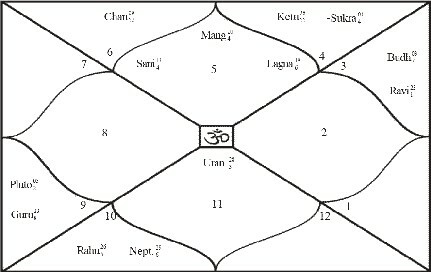 Notice that the ascendant of the meeting chart is in the fifth house of India’s chart and Mercury, the lord of India’s second house of economic strength, is Swagruhi (in its own sign).